Sometimes I whisper it over to myself: Murderess. Murderess. It rustles, like a taffeta skirt along the floor. Grace Marks. Female fiend? Femme fatale? Or weak and unwilling victim? 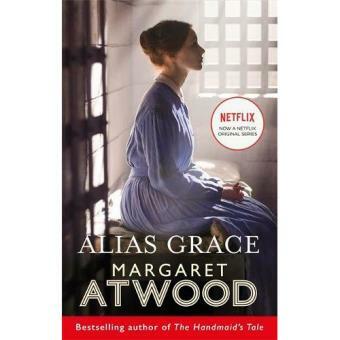 Around the true story of one of the most enigmatic and notorious women of the 1840s, Margaret Atwood has created an extraordinarily potent tale of sexuality, cruelty and mystery.